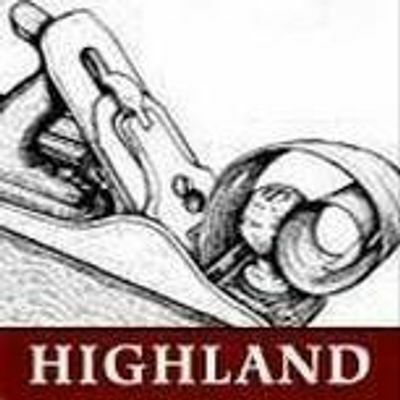 Learn the basic concepts of woodturning, including lathe and tool safety, basic project design, tool selection, and basic techniques for cutting and shaping both side grain and end grain. Primary tools for this class include the spindle roughing gouge, the skew, the spindle gouge, the parting tool and the bedan. 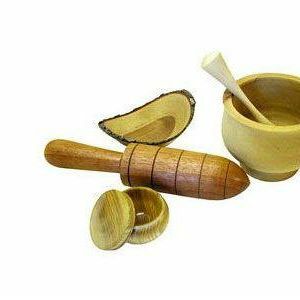 Students will spend part of the class learning to use each of the tools through guided practice and spend the latter part of the class using the techniques that were learned earlier in the day to create projects like finger tops, honey dippers, pestles, goblets, carvers mallet, etc. The focus of this class is spindle turning and does not cover bowl turning. This class is appropriate for all skill levels. Tools and materials will be provided. You're welcome to bring your favorite turning tool or tools for use in class, or you can use the classroom tools. This class is considered suitable for teens who are at least 13 years of age. A parent or legal guardian must be present if a minor is to participate in the class. For your safety, when attending a hands-on class, be sure to wear closed toe footwear.